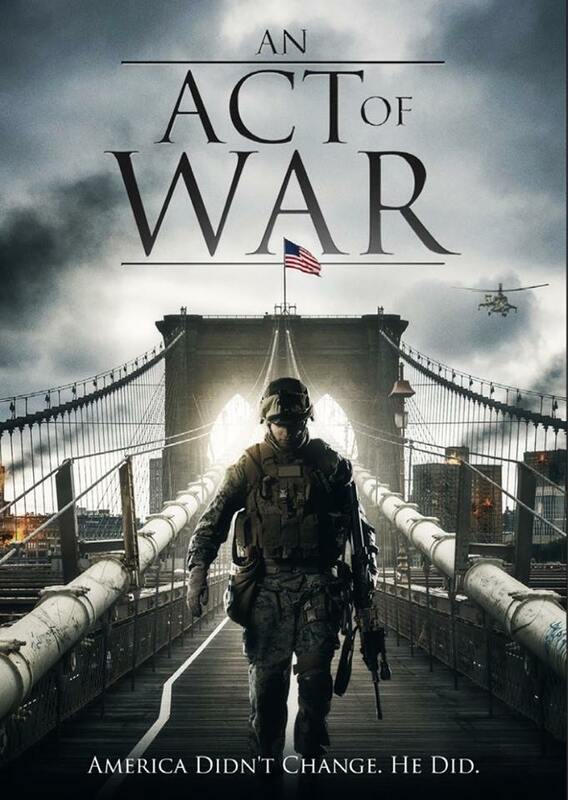 On March 31st 2015 Revolver Entertainment USA will be releasing AN ACT OF WAR (aka The Projectionist) Nationwide! Check out the film on iTunes, Amazon Instant Watch and Amazon by clicking the logos below! Scroll to the bottom of the page for the trailer. Battling insomnia & undiagnosed PTSD, a war veteran works nights as a projectionist at a decrepit theater. While struggling to adapt to civilian life, he soon finds himself tangled in an inescapable web of seduction, addiction, & violence. 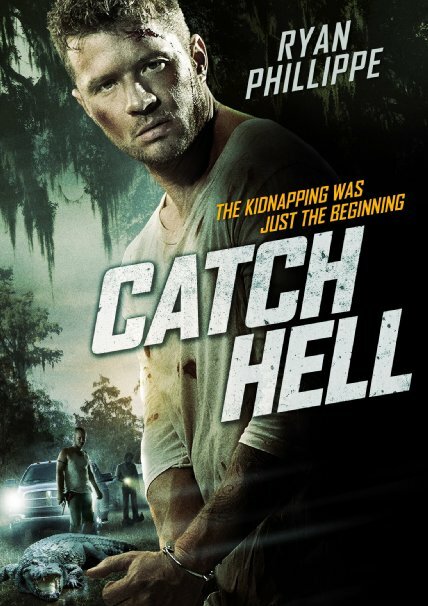 If you haven’t yet managed to catch Russ and actor James Dumont’s performances in Ryan Phillipes ‘Catch Hell’ you can check out the film via the new STORE page of this site. Catch Hell can also be found on Netflix, Itunes & Redbox!